Sustained giving allows you to renew your gift automatically each year and is the easiest, most convenient way to support Federation’s Community Campaign. It enables us to plan for the long-term needs of the community by providing a reliable base of revenue we can count on while reducing administrative costs. As a member of the Star of David Society, you won’t get solicitation letters or phone calls to renew your annual gift, but we’ll keep you informed of how you are making a difference in the Jewish community through your donation. You can increase, decrease, or cancel your sustaining gift whenever you want. 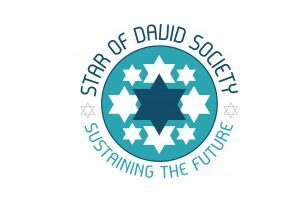 We hope you’ll join us and become a member of the Star of David Society.